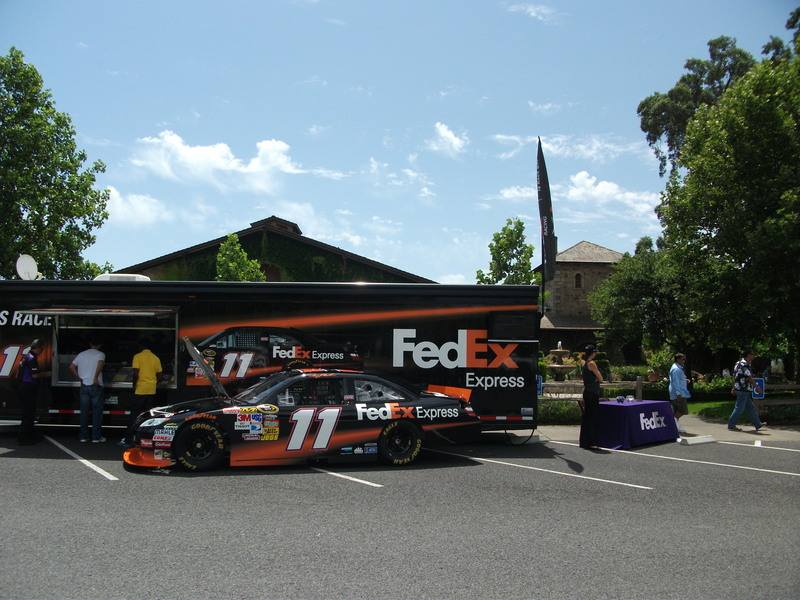 (In a Mike Joy voice) Attention all NASCAR FANS: V. Sattui presents NASCAR Heluva Good! 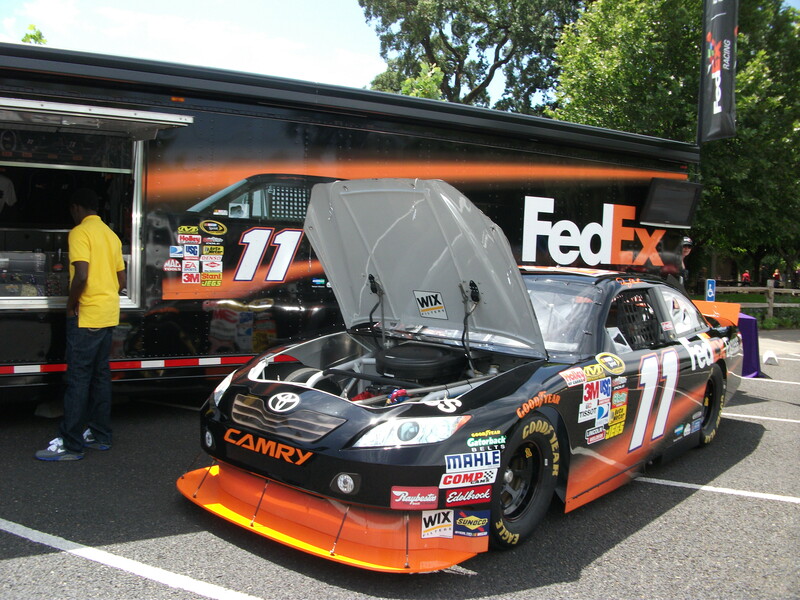 400 race-winning #11 Fed Ex JGR Toyota THIS FRIDAY June 18th or Sat. June 19th. Get your picture taken from 10 am to 2pm! !